It has been quite some time since we looked at Arbor Hill home sales, so this report is long overdue. 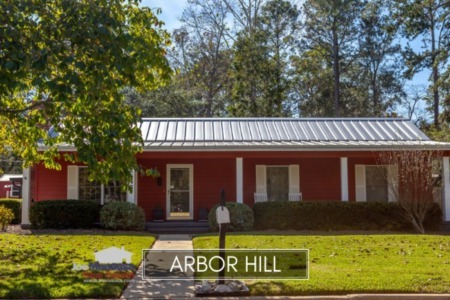 Arbor Hill home sales represent a rather small portion of the Tallahassee real estate market, but located at the Southern border of Killearn Estates, it always seems to be in high demand. 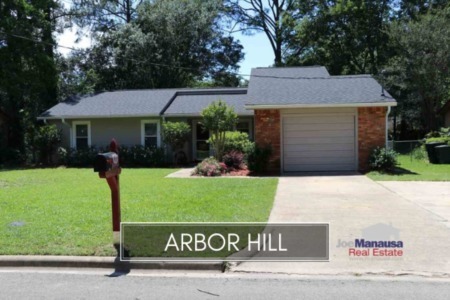 Currently, there are 16 homes for sale in Arbor Hill, priced from $69,000 to $155,000. The graph above shows that 39% of recent Arbor Hill home sales have been short sales, foreclosures, or bank-owned properties. This is not a big surprise for homes in this price range, and the percentage is actually a bit lower for similar homes throughout Tallahassee. 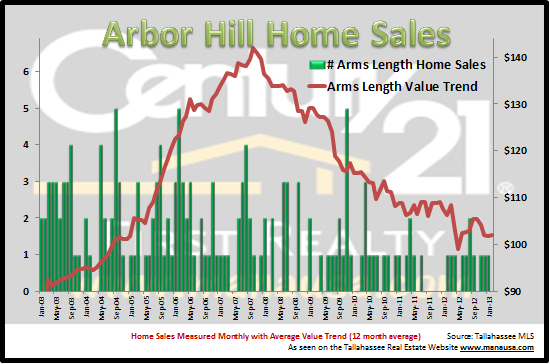 When we look at arms length Arbor Hill home sales, we see that values continue to decline. The pressure of distressed properties making up such a large portion of the Arbor Hill Home Sales has brought values down roughly 30%. I expect this neighborhood to rebound nicely as the market turns, primarily due to location. I hope you gained some valued insight in this Arbor Hill Home Sales Report, and please drop me a note anytime to see how we can apply superior market insight to your own buying and selling needs.